Could Vijay And Velaikkaran Director's Meet Be For Thalapathy 63? 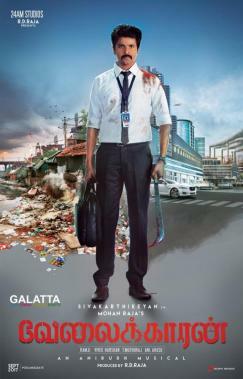 Both Vijay and Mohan Raja are riding the high wave after the successes of their respective films. 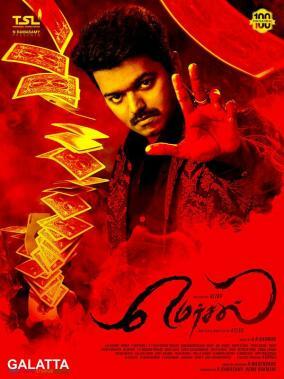 Vijay, who tasted a massive victory last year with Mersal is all set to kickstart his upcoming next, Vijay 62/Thalapathy 62 under A. R. Murugadoss’s direction. On the other hand, Mohan Raja also hit the jackpot with his Velaikkaran and is a happy man these days. 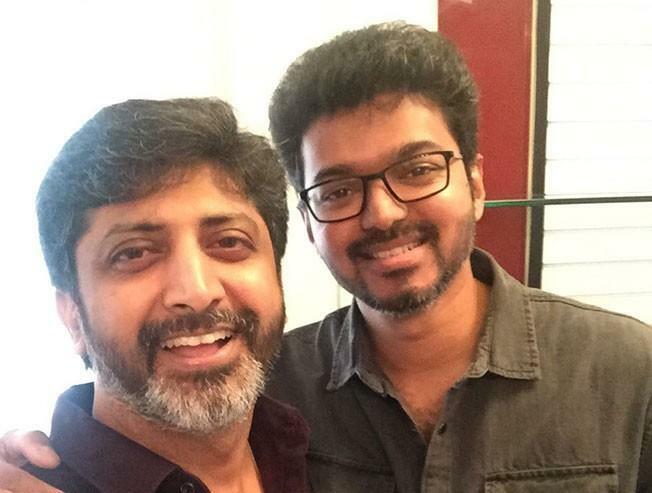 Today, Mohan Raja took to his Twitter page to share a picture of himself and Vijay where the latter took the opportunity to congratulate the director on Velaikkaran's success. Despite the fact that it was a casual meet, fans are debating if at all the possibility of a team up once again could happen since the two share a good rapport even after these many years with their picture today a testimony to the fact. It must be noted that the two worked together in the blockbuster Velayudham. It is well-known that no word has come out on what either of them plan to do after their current projects. A possible team up once again cannot be dismissed at this stage and we will now have to wait to see how things pan out if the two will join hands for Thalapathy 63.